I enjoy searching for hidden transmitters. 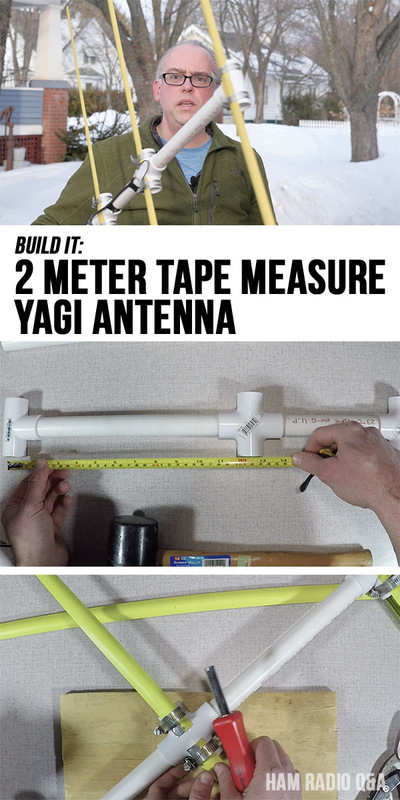 I did my first fox hunt more than 15 years ago and built a tape measure yagi antenna for that purpose. 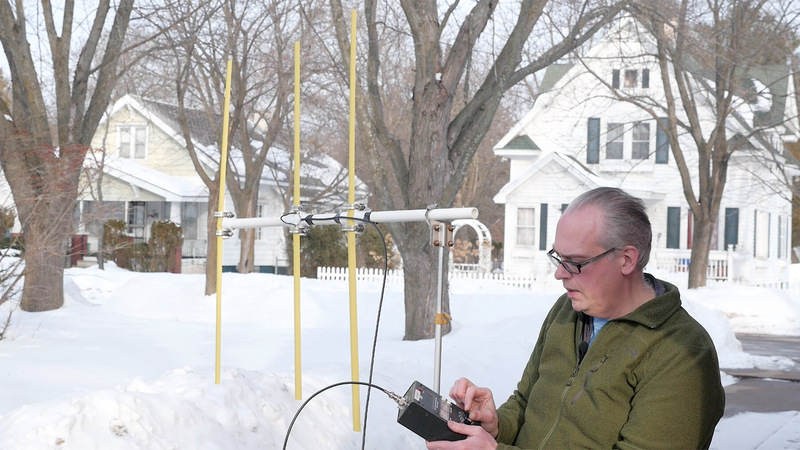 That antenna served me well and not only sniffed out hidden transmitters, but also located an individual causing malicious interference to our local repeater. Our club was looking for activities for the coming year that were a little more social, so a fox hunt was recommended. So out comes the tape measure yagi from the garage. But it was getting a little bit scuffed and the cable was all ratty. So I decided it was time to build a new one. 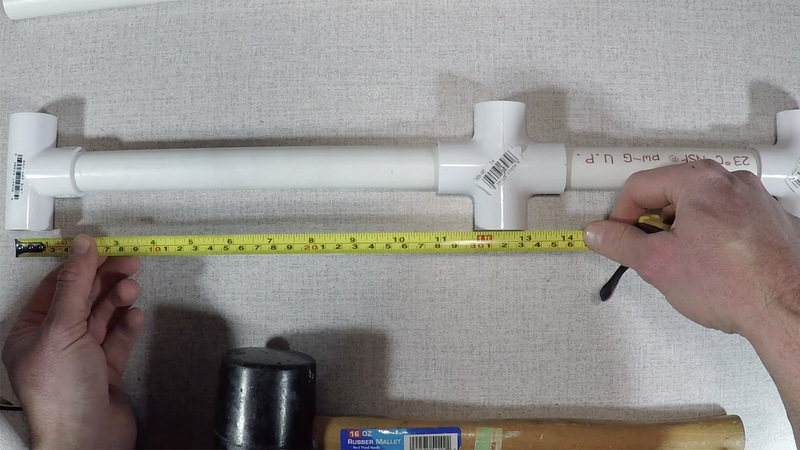 Have you built a tape measure yagi antenna? Let us know your experience in the comments below. 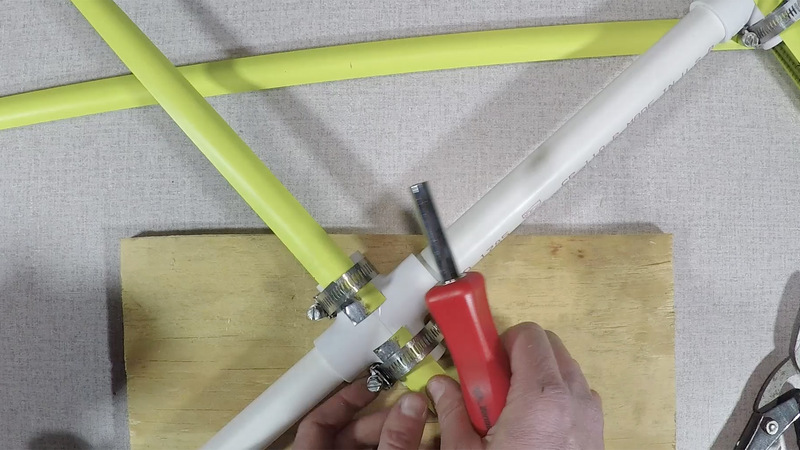 Soon we will have a fox hunt in the TG9 area I found it very practical, simple and well explained your video and blog about the construction of the Yagi antenna that you made, I can use your project to move it to Spanish and that colleagues in the area can build on this to build your Yagi antenna. Of course I’ll quote the source and place links to your video on YouTube and your blog.